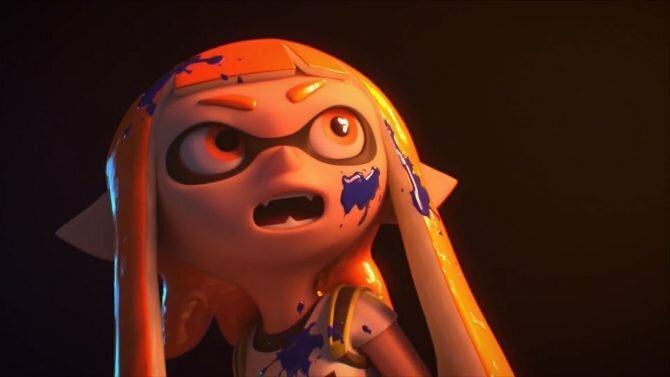 According to Nintendo UK’s official Twitter account, Nintendo’s first first-party fighting game on the Switch, ARMS, will be receiving its fifth major update before the end of the year. 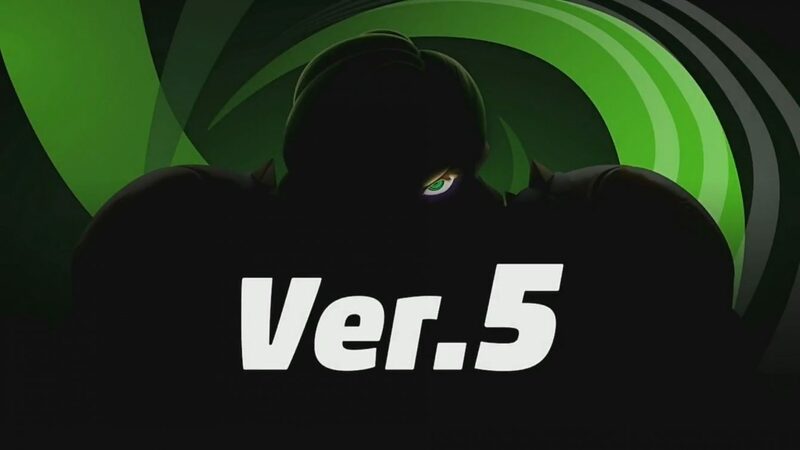 They’ve also included a brand new trailer, featuring a new character that’ll appear in version 5.0. The new character is displaying some radical neon green hair that looks like Spring Man’s, except it’s a little bit messier. He’s also boasting some giant, thick golden arms that he uses to beat the crap out of the game’s final boss, Max Brass, in the new trailer. 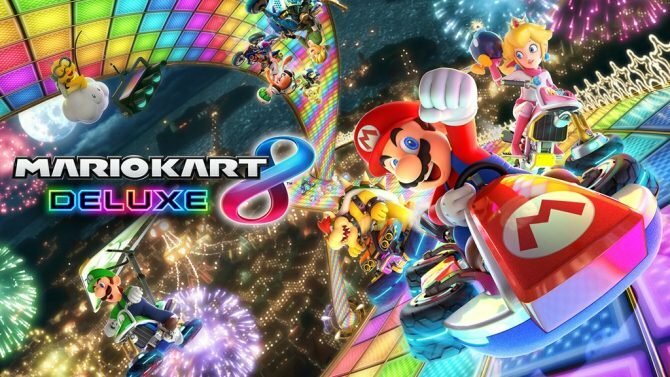 Based on the incredibly edgy music in the trailer, I think it’s safe to say that whoever is coming to version 5.0 won’t be the friendliest of competitors. 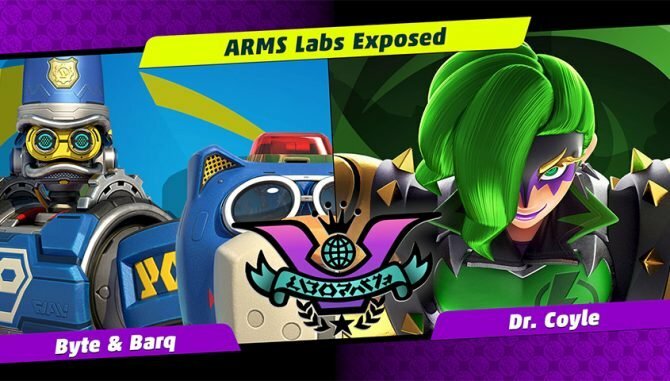 In other ARMS related news, the game has been receiving a slew of new updates and characters since it released back in June. Since launch, we’ve seen the addition of the game’s final boss, Max Brass, Lola Pop, Misango, and last but not least, Springtron. 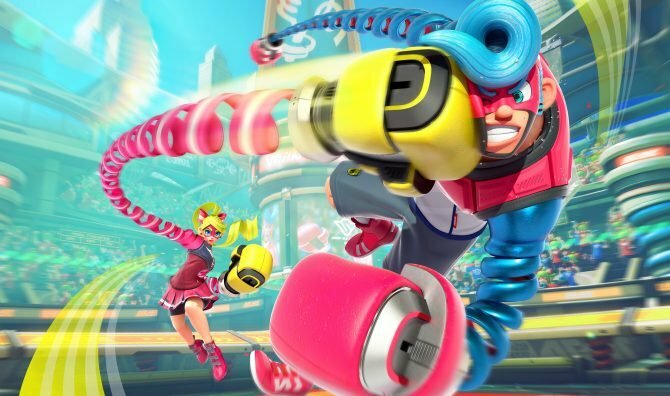 As ARMS is easily one of the most quirky fighters around, it’ll be interesting to see what new fighters the team can come up in 2018. ARMS is available right now, exclusively on the Nintendo Switch. You can check out the new trailer for version 5.0 down below.